Upgrade your living space with this Lancer Sofa. 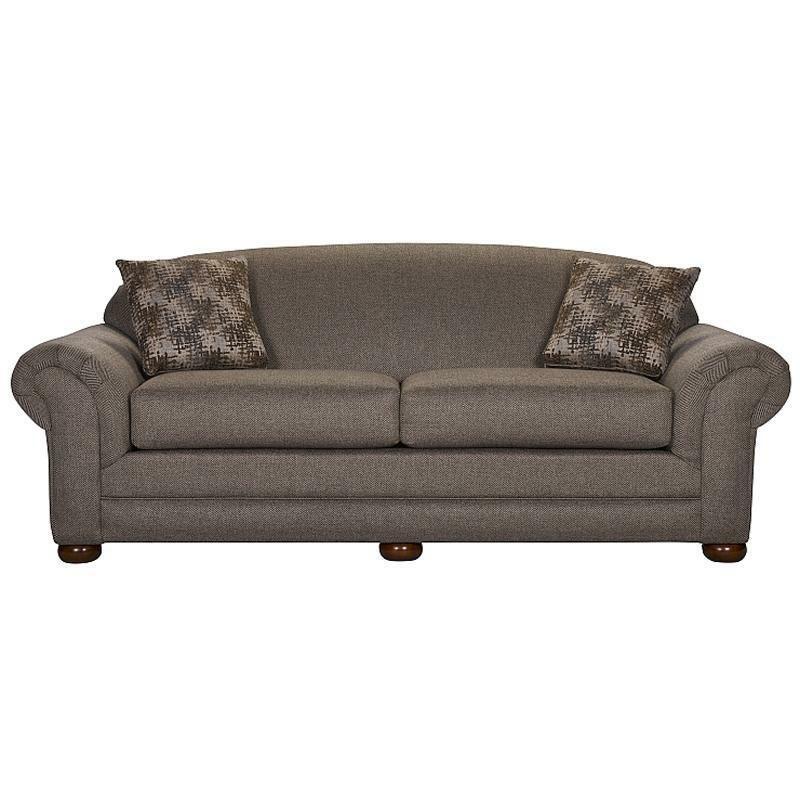 It features bun feet, padded rolled arms, comfort seat cushions, a padded back and a Turino Taupe fabric cover. Made of solid wood, this chair is built to last.